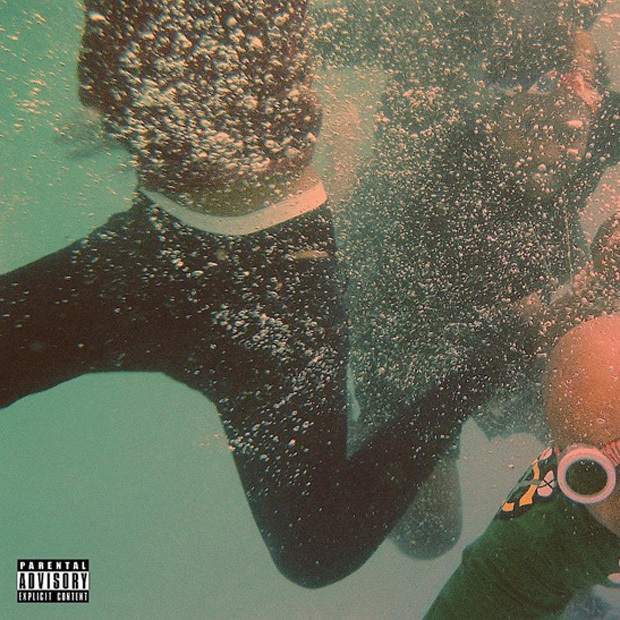 Odd Future have gone from Neptunes fanboys (and fangirls) to Neptunes collaborators, with Pharrell landing beats on the most recent albums by Tyler, the Creator (“IFHY”) and Earl Sweatshirt (“Burgundy”). The lastest cross-pollination between the two crews comes from the Internet’s “Dont’cha,” which features contributions from Chad Hugo. The newest single from the duo’s forthcoming album Feel Good rides the insistent thump of a fat bass line, which holds together Syd Tha Kyd’s airy falsetto and itchy guitar licks. The groove reminds of Justin Timberlake’s “Rock Your Body,” a song that was of course produced by the Neptunes. Feel Good is out September 24, and SPIN premiered its lead single “Partners in Crime Part Two” last week. Along with Hugo, the record sports production work from Thundercat and playing by Mike Einziger of Incubus, who worked on “Dont’cha” as well. The album also has a cameo from Mac Miller, whose home in L.A. has operated as a home base for many of Odd Future’s members. Scroll down for the upcoming full-length’s track list and cover art, and head over to iTunes to pre-order.